Judo is practiced on mats and consists of throws, grappling (which includes pins and chokes for children 13 years and older). Judo is generally compared to wrestling, but it retains its unique combat forms. We teach your child how to fall correctly; which is beneficial in other sports. 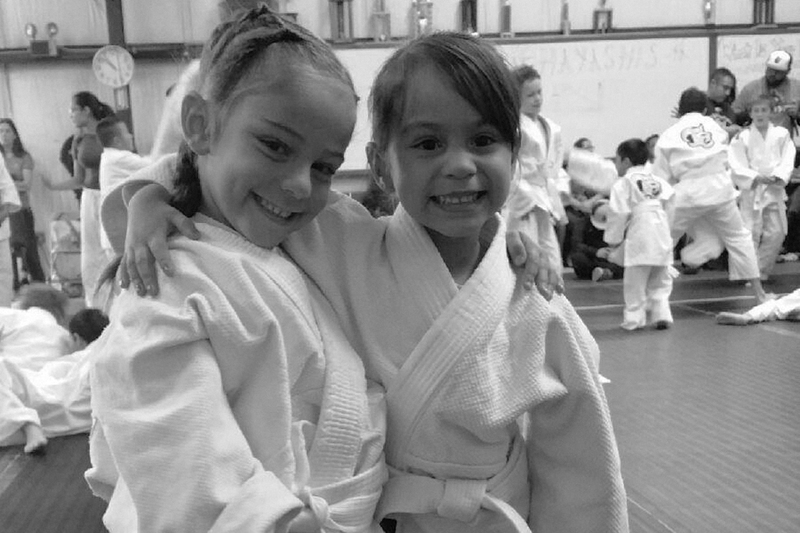 Judo training emphasizes mental, moral and character development as much as physical training. Our instructors stress the principles of Judo such as yielding to overcome greater strength or size, as well as the scientific principles of leverage, balance, efficiency, momentum and control. The Judo class builds endurance, helps develop good technique and excellent for competitive training. This physically active class combines self- defense strategies and self awareness and helps students develop etiquette, discipline, and builds self- confidence. 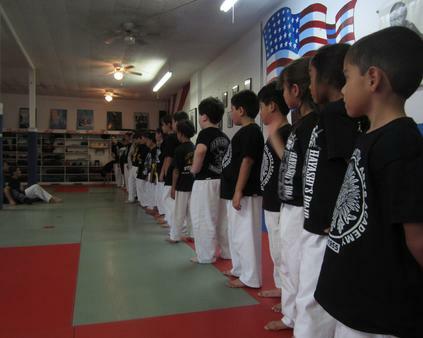 The Jr. MMA class covers multiple arts including kickboxing, boxing, grappling, and Kali. 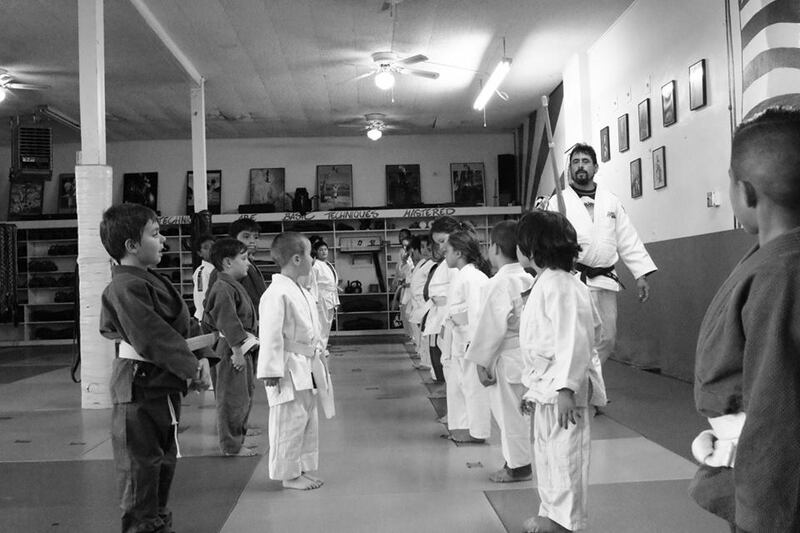 Techniques are modified for the children that attend this class (ages 7-16). Techniques will incorporate long distance (hands and feet), close quarters (hands, knees, elbows and trapping), takedowns, grappling and weapon training. Pins and chokes are not taught nor allowed until children are 13 years of age. This class will build endurance, help develop good technique and is excellent for competitive training. Like Judo, the junior MMA class is a highly active class that combines self-awareness and self defense strategies along with helping the students develop etiquette, discipline, and builds self- confidence. For kids ages 11 to 16, techniques are modified to fit this age group.